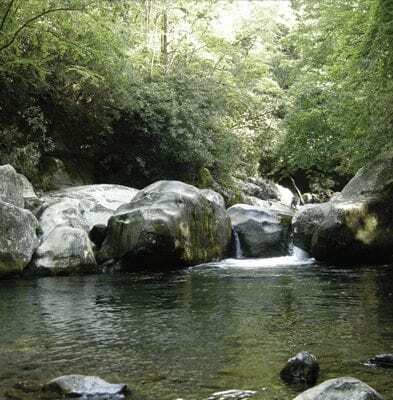 CLIMB Works zip lining and Smoky Mountain Outdoors have teamed up to offer the ultimate adventure ticket! Smoky Mountain Outdoors is thrilled to partner with CLIMB Works for an exclusive combo deal. 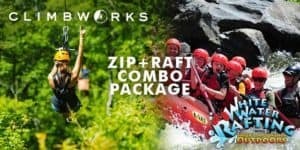 Guests will save $20 when they book an exhilarating white water rafting trip at Smoky Mountain Outdoors and a scenic canopy tour at CLIMB Works. Your feet won’t touch the ground for 2 1/2 hours! Book a Climbworks/Rafting Combo Now!